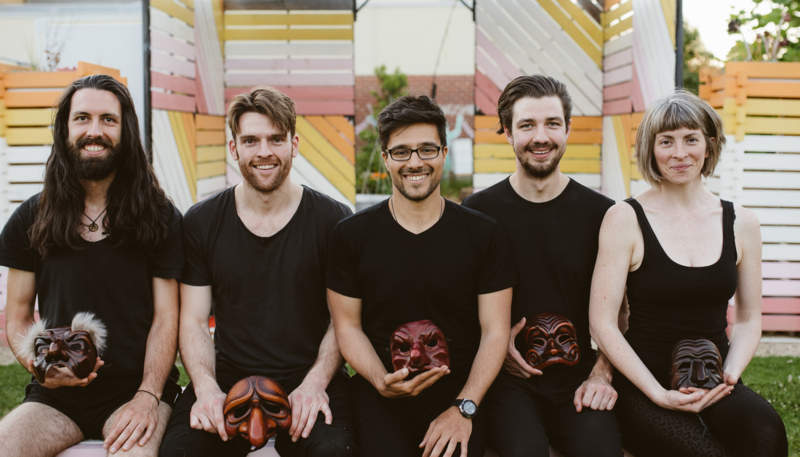 Melbourne’s International Commedia Dell’Arte Day! A day commemorating theatre, actors and our community. February 25th, 2018, at 6pm- 8pm at Siteworks. There will be a live commedia performance, devised and improvised by the Italian Comedy Ensemble, with the artistic collaboration of Fabio Motta. Just like the commedia troupes would perform in 16th century Italy, except we are behind Sydney road in Brunswick!